Home › Latest News › Shop tax-free this weekend! 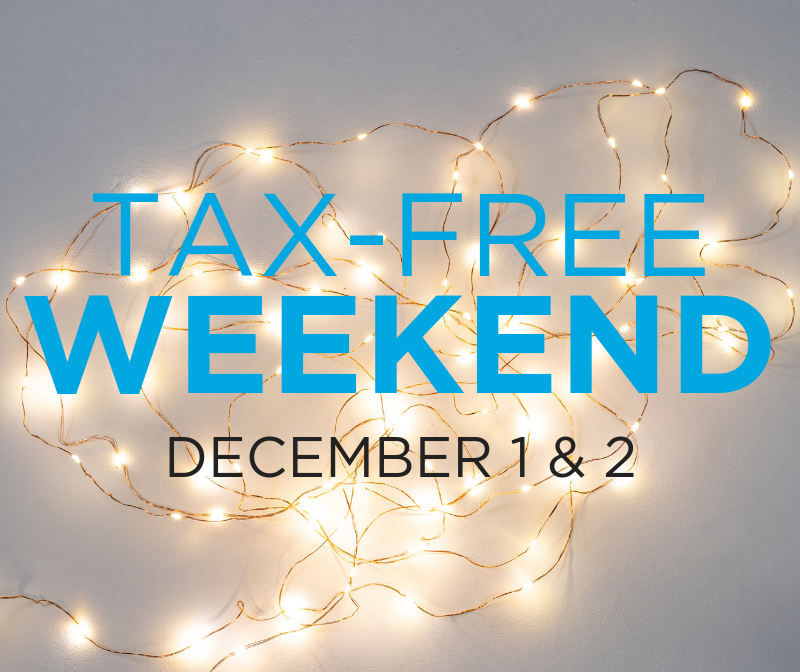 It's Tax-Free Weekend: Holiday Edition! Shop in Raleigh, North Raleigh, or Morrisville on December 1st or 2nd and we'll cover the sales tax on your entire purchase. *Valid on in-store purchases only.